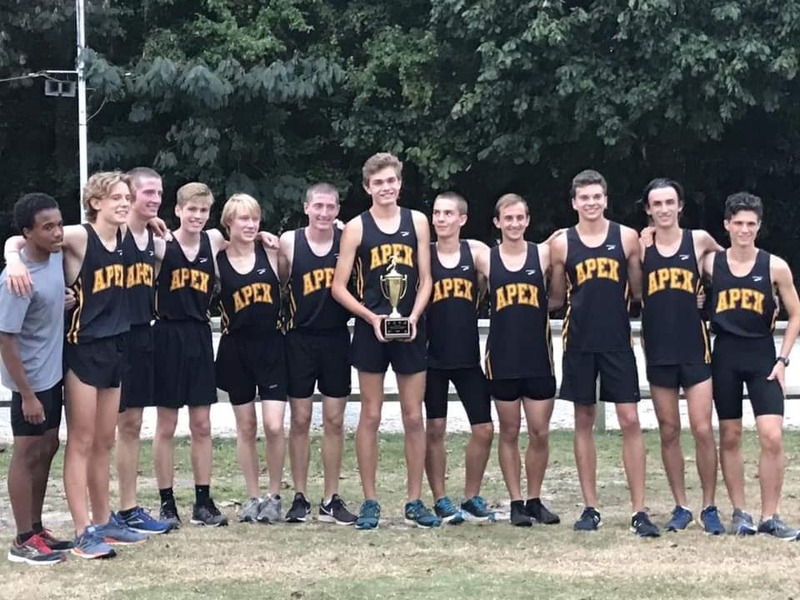 On Oct. 16, the Apex’s Cross Country Men’s and Women’s teams battled hard against surrounding schools in the SWAC conference meet. Through their hard work and determination they secured the wins! 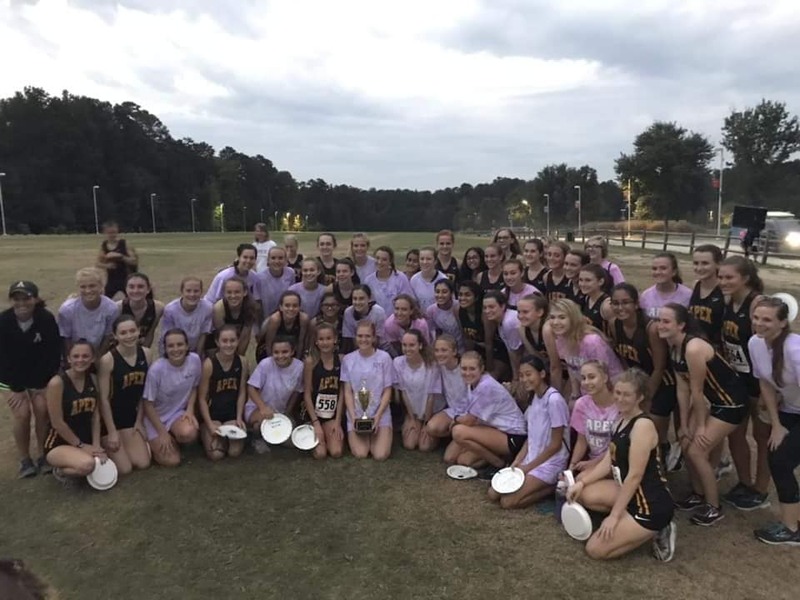 Congratulations to both Cross Country teams on winning the SWAC title! 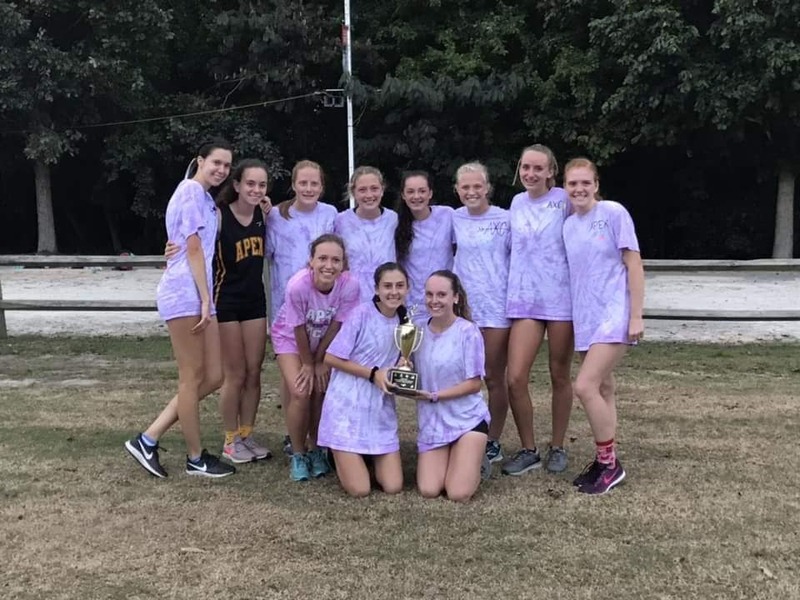 The top five runners from each of the varsity teams and points are listed below. After the meet, Coach Cooper was given the Men’s SWAC XC Coach of the Year Award! Cooper continues to represent PEAK Pride! 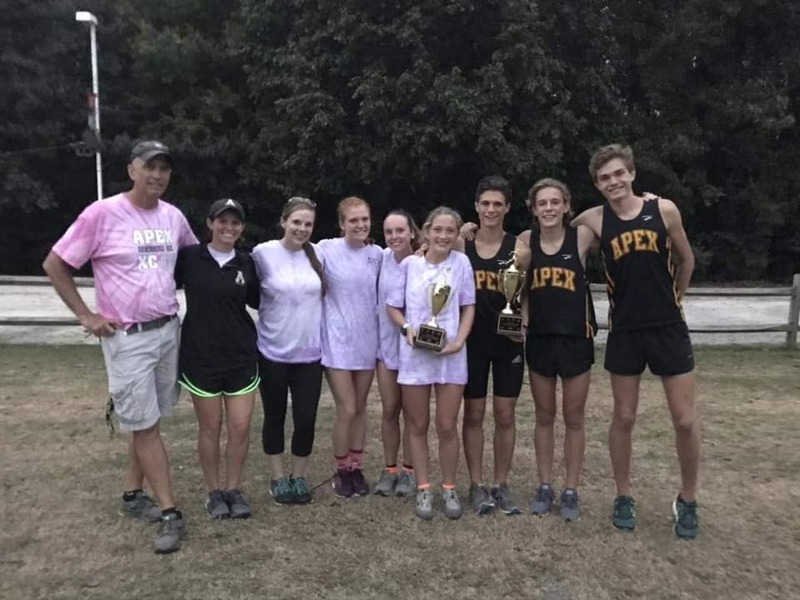 Our Cross Country top runners are now preparing to run in next weekend’s Cross Country NCHSAA Mid-East Regional Meet. The regional rosters are listed below. We wish them the best of luck in their competition. Go Cougars!